I met my husband at Vertical Endeavors Indoor Rock Climbing Facility. At the time, I was working there as a customer service representative and instructor and Jonathan was rock climbing with several friends. We hit it off and began dating later that month. We grew to know each other through more rock climbing adventures, video game competitions, and late-night talks. Through this time, we became more than just friends and quickly realized that we wanted to spend the rest of our lives together. 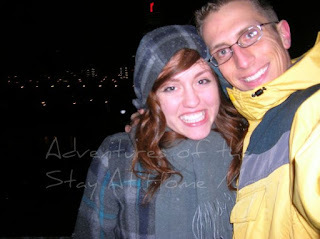 On February 8, 2008, Jonathan proposed on the Minneapolis Riverwalk. It could not have been more romantic and I wanted nothing more in life than to marry my closest friend. We spent the following year planning our wedding and finalizing the details. 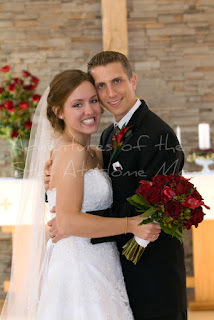 After what seemed like an eternity, we were married on January 31, 2009 and began our journey as husband and wife. Our wedding was everything we had ever hoped; we were blessed to be able to spend the day celebrating with our closest family and friends. 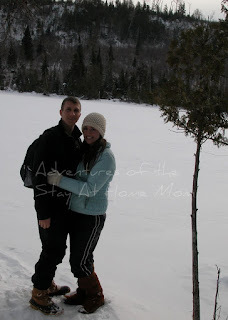 Following our wedding, we spent a blissful week up north at the Gunflint Lodge for our honeymoon. Our honeymoon was a wonderful adventure, but little did we know what was soon to come! 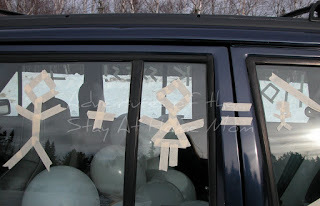 Ironically, as you can see from the picture below which depicts the decorations on our Jeep that our wedding party so lovingly adorned, there is a clear picture of a male stick figure, a female stick figure, and a baby! 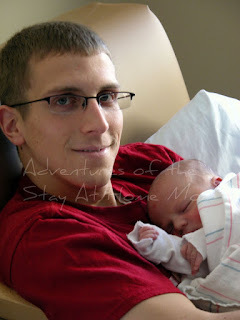 On April 26, I took a pregnancy test and we received the news that our lives would change forever! The following months were filled with many ups and downs as we experienced the joys and worries of pregnancy. After many prayers and nine months of anticipation, Nathaniel was born to Jonathan and I on December 30, 2009. Meeting my son for the first time was an amazing experience. Before giving birth, I could only imagine how much I would love my little boy and I only understood that depth of love in terms of how passionately I loved my husband. Once I met my son, I gained an entirely new understanding of love. I never knew that I could be capable of loving so deeply that I would willingly sacrifice everything for my little boy in an instant. To my two great loves: thank you both for teaching me so much about love. I love you both more than I could ever say and I will continue loving you both forever and always. Great post. 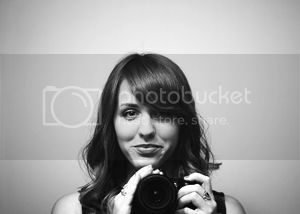 I enjoyed reading about your love story and seeing your pictures. You took your pregnancy test on my birthday! Happy Valentine's Day! Wonderful story and great pictures. Love the masking tape on the window!